I have been reading a lot of young adult novels lately and my blog looks like purely YA book reviewing blog. 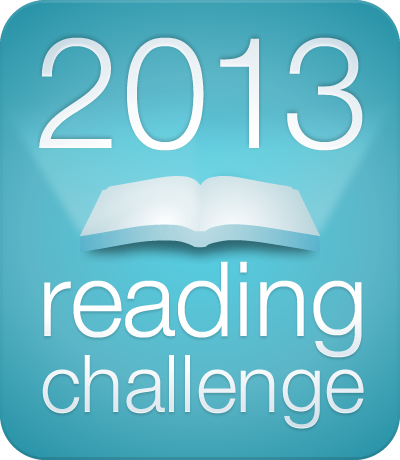 I am on the quest to finish as many series as I can so that I can read other books in peace. I regret for starting so many series but glad that I am slowly finishing it. 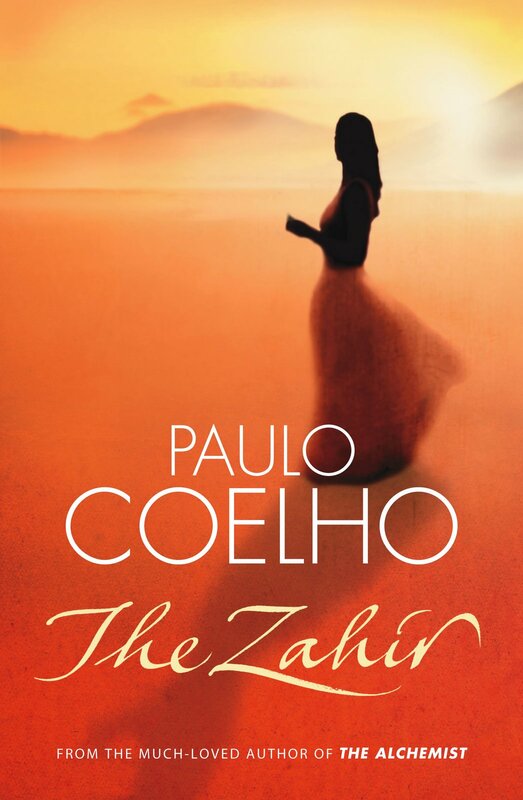 I picked up one of my favorite authors- Paulo Coelho’s book for a change and enjoyed as usual. What I like about his book is that he presents ideas more than the stories. I absolutely adore his writing style and philosophical view. The basic premise is that a stranger comes to a small town. He speaks to Miss Prym, the local barmaid and tells her his plan. He wishes to offer the villagers enough gold to last for generations. All they have to do is murder one of their own. How the villagers choose will answer for the stranger whether people are basically good or basically evil. But Miss Prym is in dilemma here because she can’t accept his proposal and become a murderer but she can’t keep people away from this proposal becuase if they come to know that such an opportunity is gone from their hands they are surely going to blame her. This story is perfect to understand the evil and good and which way today’s humanity is heading. Even though I wanted to give 4 I ended up rating it 3 after completing the book. 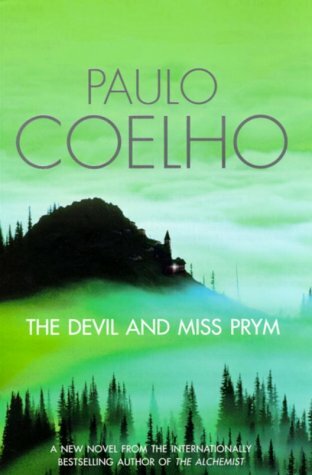 Its a must read for Paulo Coelho fans. Paulo Coelho-what an amazing writer, he never disappoints his readers. You can just pick up his books blindly , you don’t need to read reviews and get an idea about the book before you pick up his books to read. I have read a lot of books from this author and I am a big fan! I have read – ”The Alchemist”, ”Veronica Decides to die”, ”Eleven minutes”, ”By the River Piedra I Sat Down and Wept”, ”The Witch of Portobello”, ”Brida” and liked all of them. 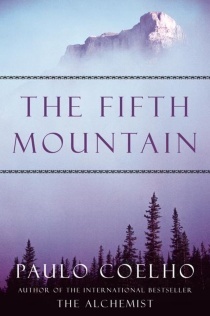 ”The Fifth Mountain” is another addition to my favorites from Paulo Coelho. It is the story of a prophet whose destiny is written by God! In the ninth century b.c.he Phoenician princess Jezebel forces his subjects to worship the pagan god Baal. He was influenced by his wife who tricked him by her charms to implement this rule all over his kingdom. Elijah, a prophet as commanded by an angel of God flees to Israel to sane his life and seeks shelter.He falls in love with a widow who gave him food and place to stay. But his difficulties doesn’t end here. He has to end this worship of Baal in his homeland and for that he has to return there. It is story of man seeking his fortune by following God and his angels signals. Everyone has to fight their battles in this world to become a good warrior. But faith is the most important fact needed to win these battles. A wonderful tale of a prophet who is destined to do better things in life. As usual it was a good story with lot of inspiration. My rating: 3 out of 5. -Paulo Coelho, Veronika Decides to die. God!I love his writing. When I read his books I transfer into another world. I can feel his books! I would like to read all his books. 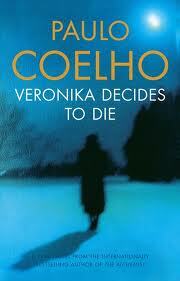 ”Veronika Decides to Die” has got simple story line but there are lots of lessons to learn. The protagonist, a young woman named Veronika, attempts to kill herself because she just doesn’t see life getting any more interesting. She doesn’t succeed right away, and ends up in an insane asylum. Where she meets different people suffering fro different kind of mental problems. But slowly she realizes that all of them are not insane, but trying to act like one because they don’t want to go to the out side world where no one agrees with their ideas. She meets this boy who is schizophrenic son of rich dad and a group of people pretending to be insane. Soon she realizes that there is not much time for her, she is dying soon. Instead of feeling happy she feels confused and sad. Now Veronika doesn’t want to die because she is in love with schizophrenic guy and more than anything she found a way to fall in love with her life. World always doesn’t welcome new ideas. Some people are called out of their mind or insane for thinking out of the box. It is very interesting concept. 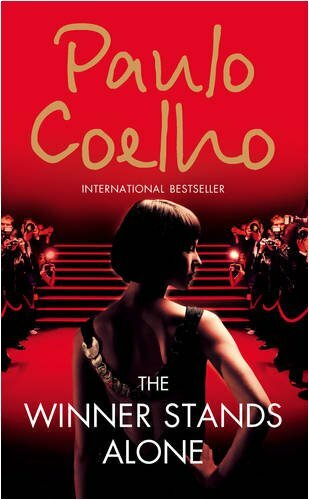 but I predicted the ending 🙂 So Paulo Coelho fans, if you haven’t read this yet, you are really missing a good book. So go ahead and treat yourself with this book. Paulo Coelho’s books never fails to inspire me. I wonder how anyone can get such great philosophical thoughts. It’s not the matter of one book, whichever books I have read till now ( The Alchemist, The witch of Portobello and Brida) all are excellent. 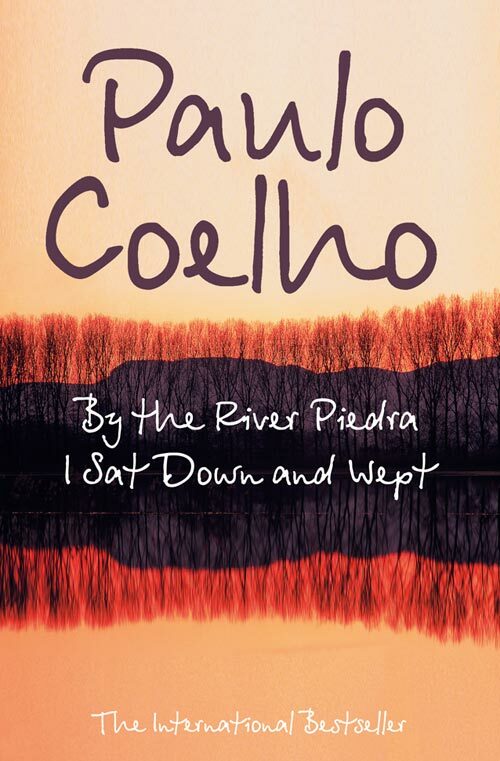 ”By the River Piedra I Sat Down and Wept” is a wonderful and enlightening love story. Its a confusion of young couple to choose the path of love. According to me love is always difficult, but when you destined to love someone, you will get what you want. Its the story of Pilar, a girl who is frustrated in her life with same useless things going. When a childhood friend contacts her, she is surprised to learn that her former playmate is now a charismatic spiritual leader, someone revered as a miracle worker. They were always in touch through letters, Pilar always thought about him. When he invites her to one of his speech sessions she is confused and proud about his abilities. She gets more confused when he says she was always and is always his great love of life. But Pilar wants to see what awaits her other than usual life and agrees to go with him on a vacation for a week. There Pilar gradually comes to realize that the man she loves is being called upon to choose between her and his spiritual calling. Whom he will choose? Will she accept his love if he chooses her? Beautiful will be the right word for this novel. 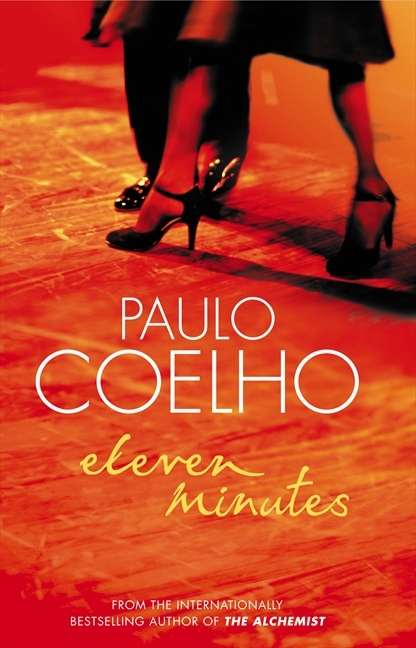 If you are a fan of Paulo Coelho then you will definitely like it. For People who didn’t read his books this will be the best chance to explore his writing. But I think nothing can beat ”The Alchemist” 🙂 My ratings for ”By the River Piedra I Sat Down and Wept”- 4 out of 5.